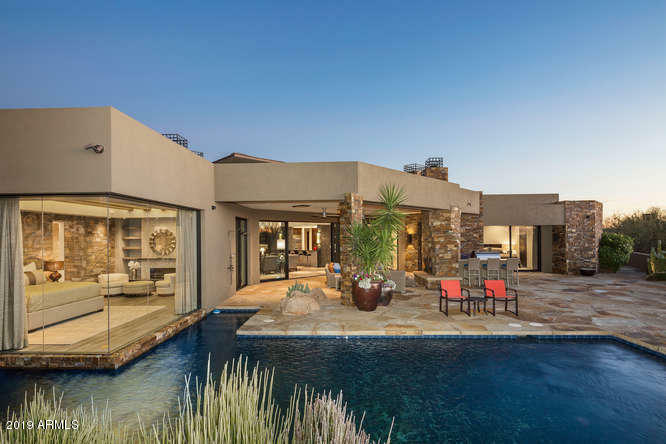 If you want to build a home that is featured on the cover of Phx Home & Garden (This house was) you start with a super premium lot and then hire the dream team of architect Alan Tafoya, add Madison Couturier as the Gen. 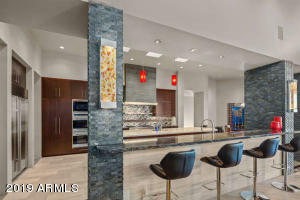 Contractor and engage Est Est as your interior designer. 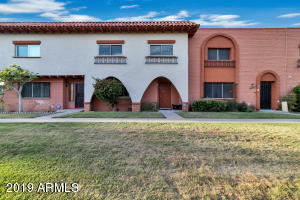 And that's exactly what the owners did. 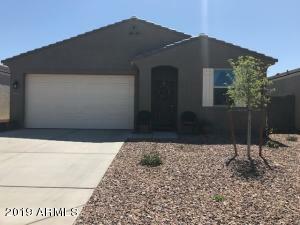 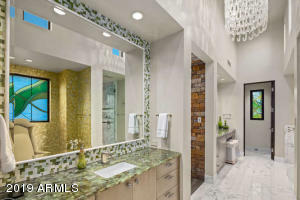 The home is a soft contemporary with the highest of high-end finishes throughout. 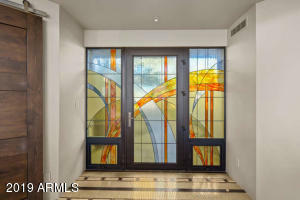 You enter the home through an impressive FLW inspired stained glass door and seamlessly transition into the very open great room with soaring wood coffered ceilings and loads of natural light. 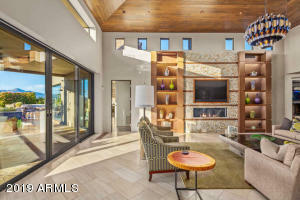 The great room, kitchen, bar and dining room blend together perfectly with the finest appointments everywhere you look. 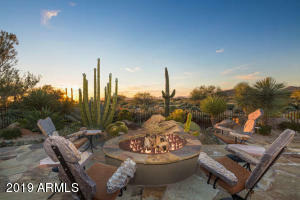 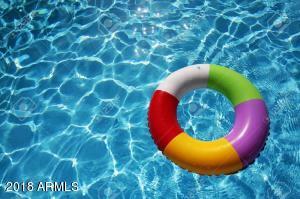 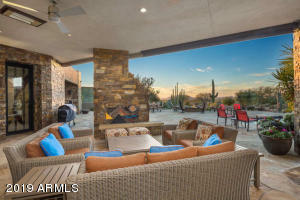 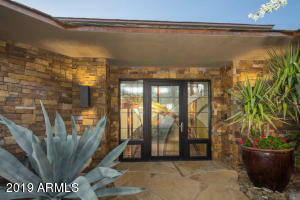 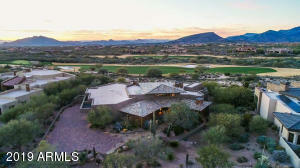 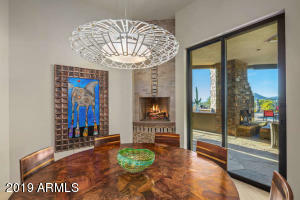 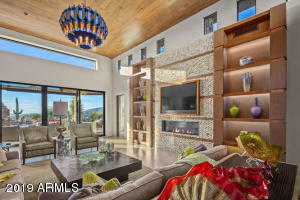 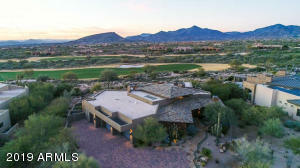 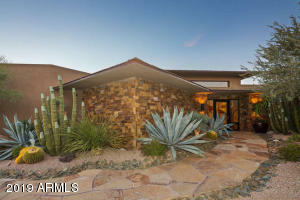 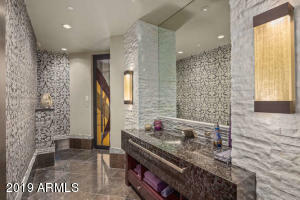 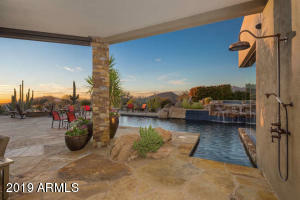 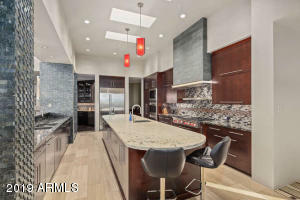 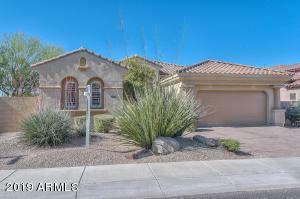 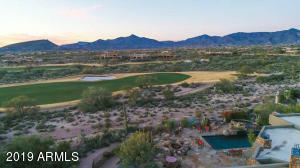 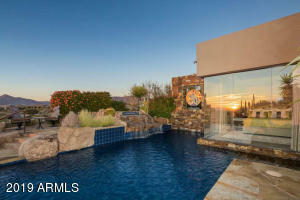 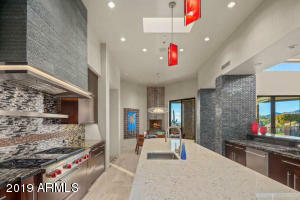 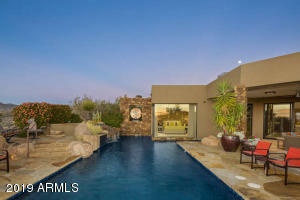 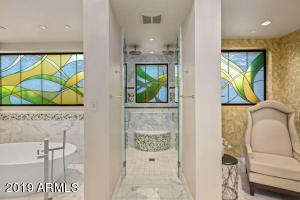 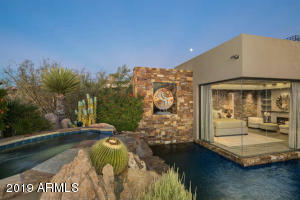 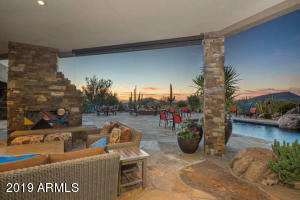 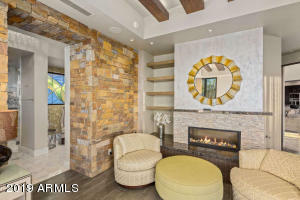 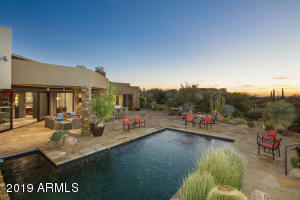 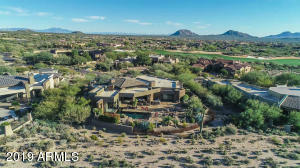 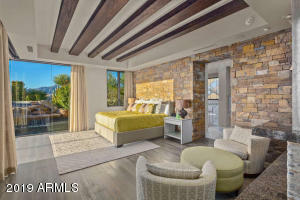 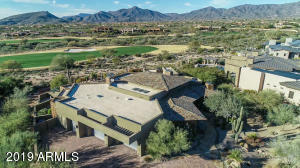 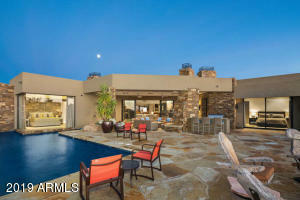 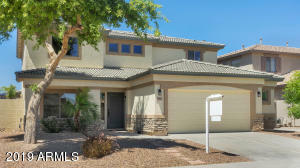 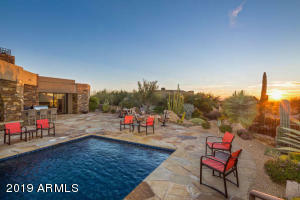 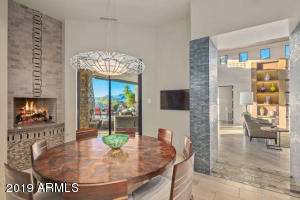 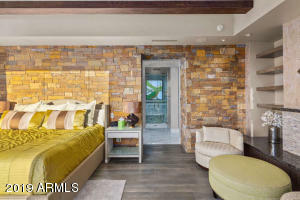 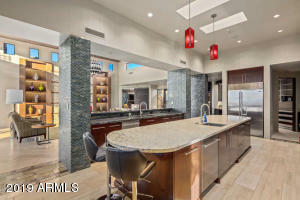 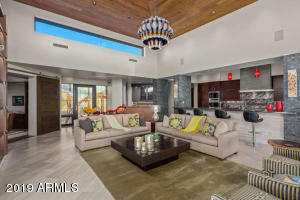 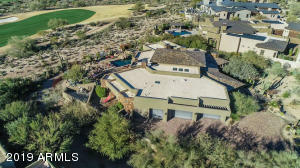 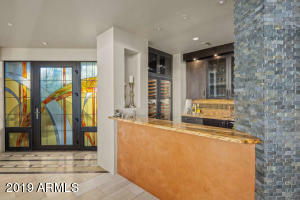 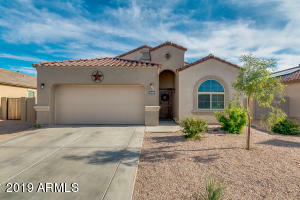 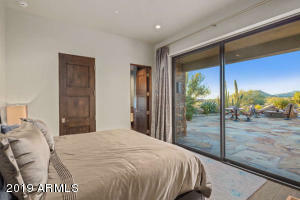 Simply one of the finest homes in Scottsdale and it comes fully furnished. 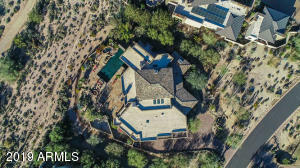 NO STEPS!!! 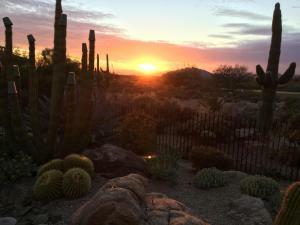 2.3 miles east of Pima off of Cave Creek Road.